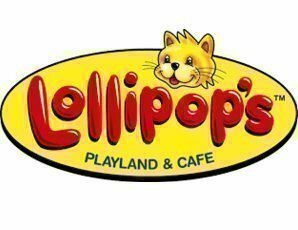 It's time to turn Lollipop's playland and cafe into a NERF battle ground. Let us arm your kids with a NERF gun, bullets and safety glasses and entertain them for 2 hours with some great games. Ticket price inlcudes a meal. Suitable for children ages 3-12 years. All equipment supplied (no BYO guns). Pre-sold tickets only. No door sales. Adults FREE. - Suitable for children ages 3-12 years. - We provide eye protection that must be worn. - Socks must be worn. - No outside food or drink. - Café will be open. - Included in ticket price is a Meal. This is available at a scheduled time by Lollipops Staff.